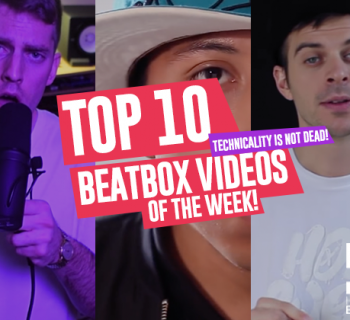 Hello and welcome once again to HBB's Top 10 Videos of the Week! 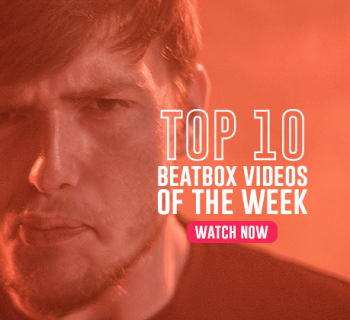 It's a been big week for beatbox with the GBBB 2017 solo battles starting to find their way into our subscription boxes. 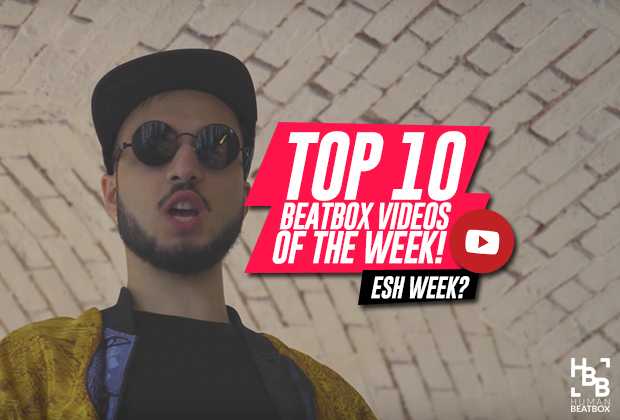 There has also been a huge reveal to a juicy and eshy project teased by Swish, Faya Braz, and Madox. So what are you waiting for? Check out the list and find out! 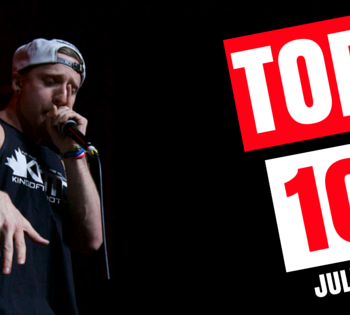 We like to start off these lists right and what better way to do that than with crazy GBBB video! It's full of Trung Bao's signature Bass Canon style and Efaybee revealing his real name! TylaDubya is no stranger to the craziness that is Omegle. But this time, he's taking a different approach by giving some other Omegle enthusiasts a lesson on beatboxing. Livestreaming is becoming a really popular form of busking for many beatboxers out there including people like NaPoM, B-Art, D-Low, and so on. Check out Gene's very first livestream where he performs a lot of his signature pieces and some loopstation gooodness! Even after taking the main stage of each of their respective countries, it doesn't stop Epos and Wunknown from battling it out on the BeatboxRap Teamspeak server! Every time I see MB14 with a loopstation, I just know that whatever he's gonna is pure gold. Just do yourself a favor and click play. 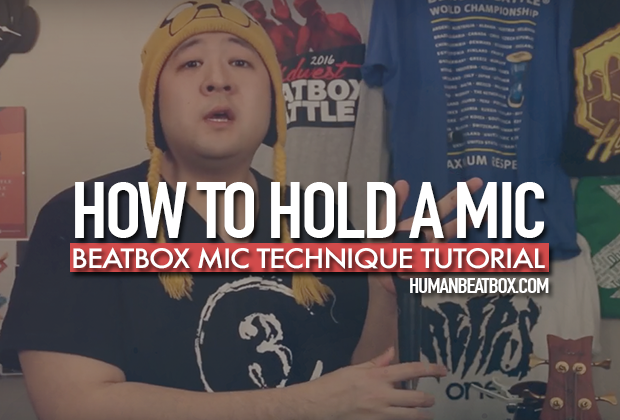 Mr. Wobbles is at it again with another Uber beatbox reaction video. This time, he's traveled out to get some hilarious reactions from some unsuspecting Coachella attendees. 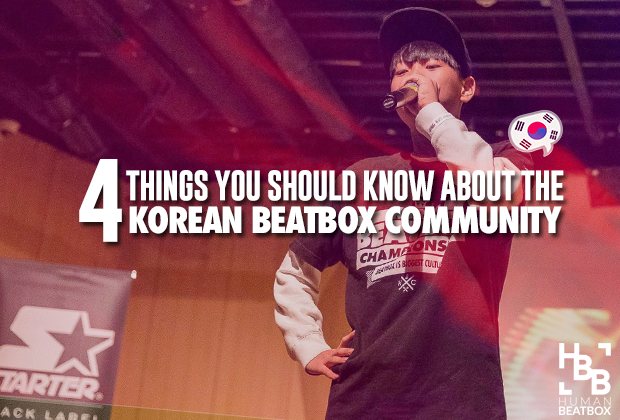 Korea Beatbox TV has recently started up a shoutout series over on their channel featuring some of the best beatboxers their country has to offer. With that being said, Bigman is nothing short of just being pure awesome. It's really awesome to see Two.H back in the battle scene, especially when he's going up against a two time Seven-To-Smoke champion. Does Two.H still have what it takes or will Alexinho pull out on top? Everybody has been looking forward to Hiss's elimination round ever since he was announced to be on the solo roster (and trust me when I say he does not disappoint). Check out what all the fuss is about! What is esh? Esh is esh. We haven't put out some video content in a while so it'd be nice if you could guys could give us some love on our new tutorial video! Aaand that's it! Make sure to check out on all forms of social media and we hope to see you guys again next week! Esh!